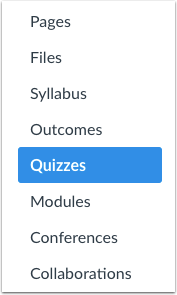 Learn how to submit a quiz in Canvas. Click the quiz title to open quiz. Click the Take the Quiz button. If you navigate away from the quiz, when you return to the quiz the button will show as Resume Quiz. Answer the questions in the quiz. Learn how to view the quiz page. When you are finished, click the Submit Quiz button. 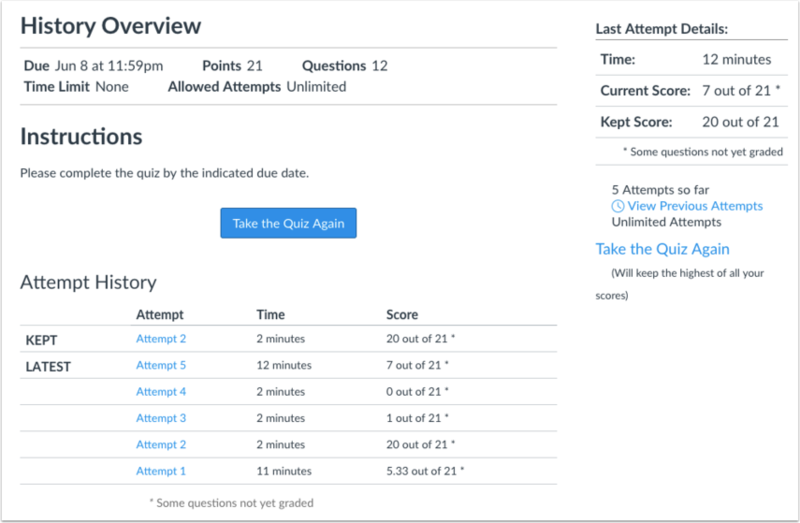 If you have forgotten to answer some of the quiz questions, Canvas will confirm your submission before submitting the quiz. To submit the quiz anyway, click the OK button . To return to the quiz, click the Cancel button . View the quiz results to find out your score. Previous Topic:How do I resume a quiz that I already started taking? Next Topic:How do I view quiz results as a student? Table of Contents > Quizzes > How do I submit a quiz?